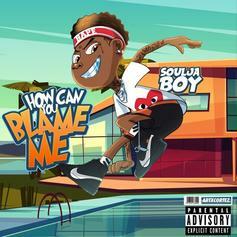 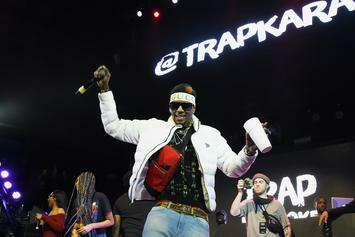 Soulja Boy Continues To Throw Shade At Tyga On "Piguet Puddle"
Soulja Boy is back and continues to fire shots at Tyga. 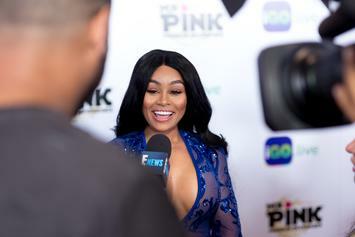 Soulja Boy To Tyga: "I F*cked Yo Baby Mama & Played 'Fortnite' With Yo Son"
Soulja Boy says he and Blac Chyna could never work because "she like n****z like Tyga." 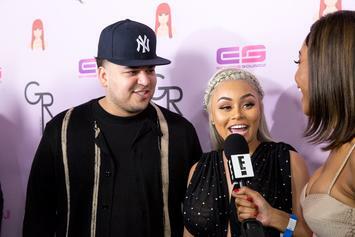 Chyna seems to be taking her exes to task over child support. 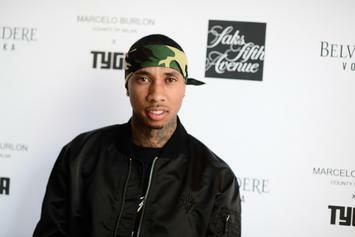 Tyga and five year old son are listed in the reported lawsuit. 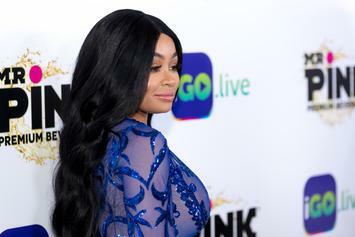 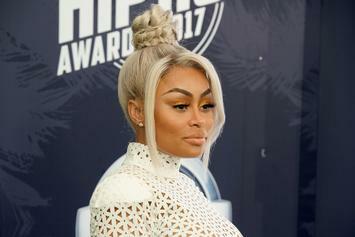 Reports say Black Chyna is once again involved in another lawsuit. 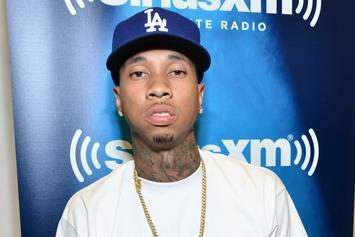 For the sake of their son King Cairo, Tyga & Blac Chyna are reportedly cool with one another when necessary. 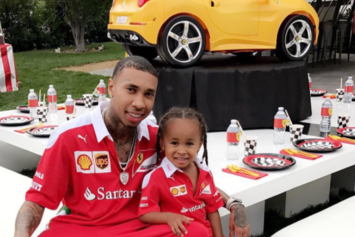 Tyga Says 4-Year-Old King Cairo Enjoys "Cars, Women & Jewelry"
Tyga says he and his 4-year-old son share similar interests.